On Wednesday, July 21, Luther Burbank Savings announced to the public via a Press Release, their plans to relocate their Santa Rosa branch office to the former Traverso’s site at 106 B Street. TLCD Architecture has been working behind the scenes for months on the designs for this dynamic downtown remodel which will double the bank’s current space. 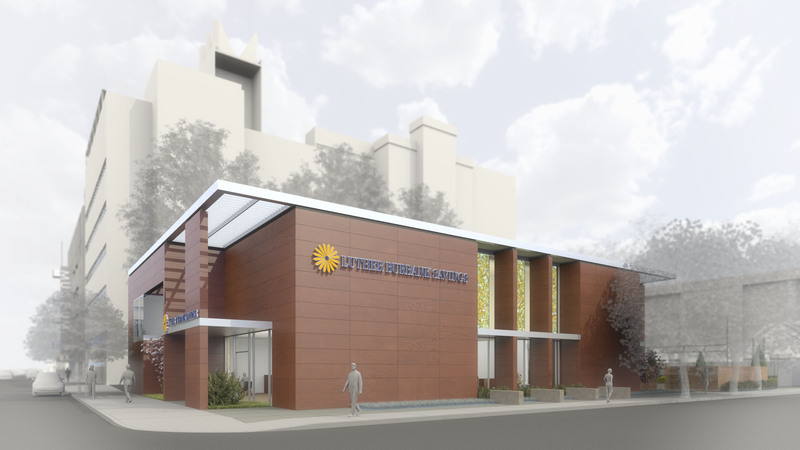 The Luther Burbank Savings building in tandem with Museum on the Square project is part of what many hope will be a “downtown renaissance”. Check the following links to articles published today in the Press Democrat and North Bay Business Journal regarding this exciting news!